Conventional engine oil is like the foundation of all engine oil options. 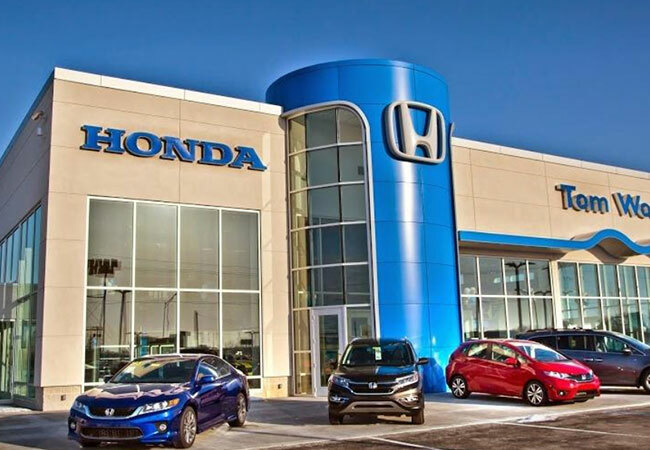 Conventional oil has proven effectiveness and ability to keep your Honda's internal combustion engine lubricated and running within the perfect temperature range. Oil flows through the engine around all of the moving parts reducing friction and heat. The intensity of this responsibility eventually causes engine oil to collect contaminants, lose viscosity and begins forming into a sludgy liquid that neither lubricates nor cools the engine. It is for this reason that oil requires changing, no matter conventional or synthetic, at the recommended maintenance interval or even sooner if you begin experiencing any of the warning signs of broken down engine oil. 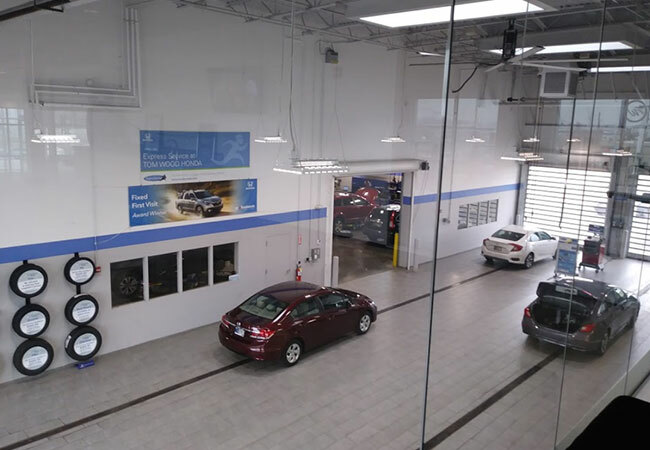 If you are due for an oil change, we invite you to bring your Honda car, truck, van, crossover, or SUV to Tom Wood Honda of Anderson. 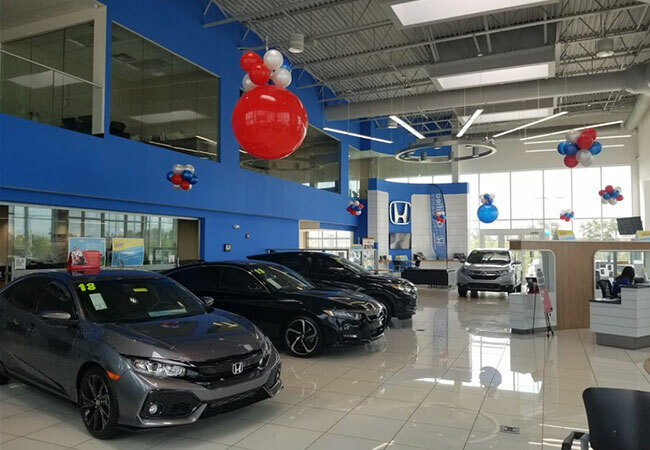 We'll have a Certified & Factory-Trained Technician remove your faulty engine oil and old filter replacing them with genuine Honda oil and filter change to restore your engine oil system to factory specifications. Does my Filter Need To be Changed with Every Oil Change? If your objective is to remain diligent by following the recommended service interval and help your vehicle live the longest life possible, you will want to change the oil filter with every conventional engine oil change service. The oil filter is responsible for trapping metal shavings and other unwanted debris from the engine oil where they can wreak havoc on your engine's moving parts. 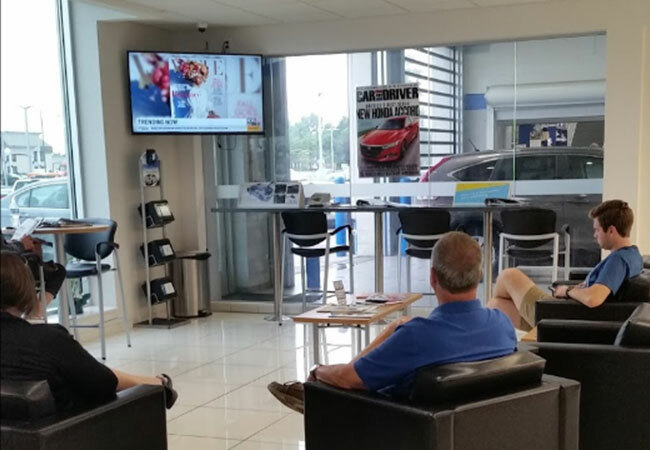 Yes, Honda recommends changing the oil filter with each oil change so that your engine oil is operating at its best.